Dreamfall Chapters, the third game in the Longest Journey series, is a combination point-and-click and direct controlled 3D adventure game for PC and Mac. It was funded by a successful kickstarter campaign that began in February 2013. 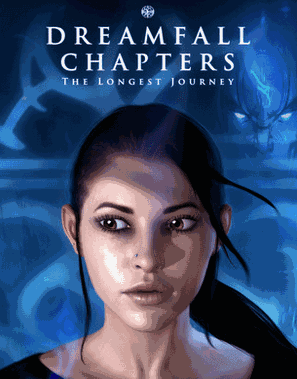 Dreamfall Chapters was first announced in 2007, to be developed by Funcom as an episodic adventure. However, it was reannounced in 2012, this time as a non-episodic game developed by Red Thread Games, a Norwegian studio founded by series creator Ragnar Tørnquist. In 2014, the release schedule once again switched to an episodic format, with releases happening throughout five books. The first book was released on October 21, 2014, and the remaining four books will be released in the following months. Zoë Castillo and Kian Alvane are both stuck and must find a way to escape from their situations. The decisions made by Zoë and Kian begin to have consequences. In the middle chapter of the story, paths begin to converge.